I recently bought a licence of Translation 3000 and registered under my name. I wanted to use it for my work and I just noticed that I can't change my name into the name of my company. Is there a way to change that? 2. Launch the program and enter the license key in the registration window. You may also need to "de-register" your database to open it under the new name. Please request a "Database reset" script from support for this. 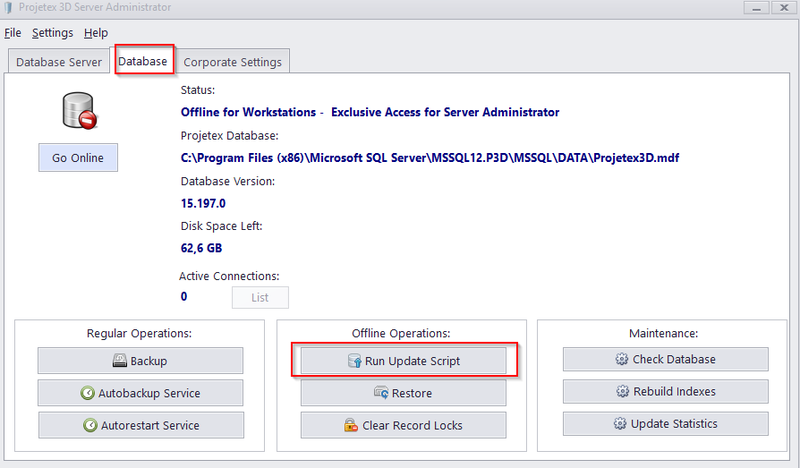 Run the script via the "Database settings >> Run update script" function, then restart the program. It is recommended to delete the script immediately after you confirm that the operation was successful, unless you plan to use it again soon.